Keep Your Hearing Safe This Fourth of July! The long holiday weekend is almost here… You’re probably all set-up for your camping trip, or maybe your big family event at the lake house. And you probably can’t wait to start enjoying and celebrating this year’s Independence Day. 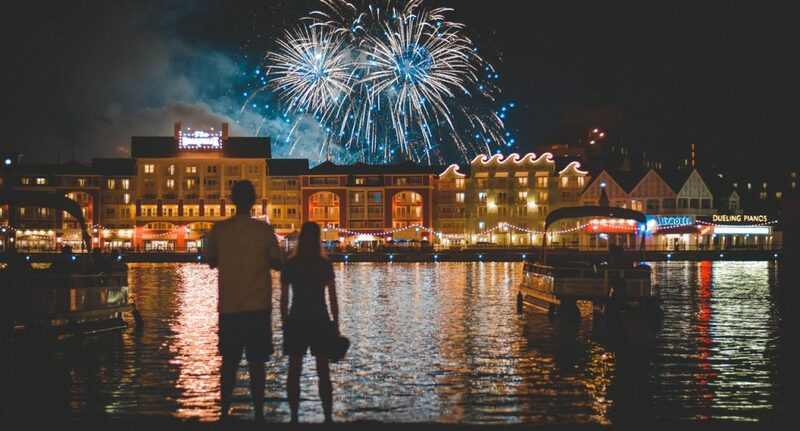 Well, at Lake Forest Hearing we are excited too, but we want to make sure you are equipped with tips on how to protect your hearing before the fireworks shows commence! Fireworks are fun to watch but the noise produced by their loud explosions could cause hearing loss. The vibrations caused by the blast could cause permanent damage to the hair cells of the inner ear. It can also cause tinnitus. Fireworks can reach levels of 150 and 175 decibels (dB)—loud, right? But did you know that, according to the American Academy of Otolaryngology, firecrackers close to the ear and at 150 dB, can cause acute damage (eardrum rupture) and anything over 85 dB can cause permanent hearing loss? Don’t be too close to where the fireworks are being launched. A distance of around 500 feet away is recommended. If you’re planning on having your own personal fireworks show from the comfort of your own home, wear earplugs and make sure small children use earmuffs. When buying fireworks look at their noise rating and get ones that have less noise but can still beautifully light up the sky! Happy Independence Day from our family at Lake Forest Hearing to yours!